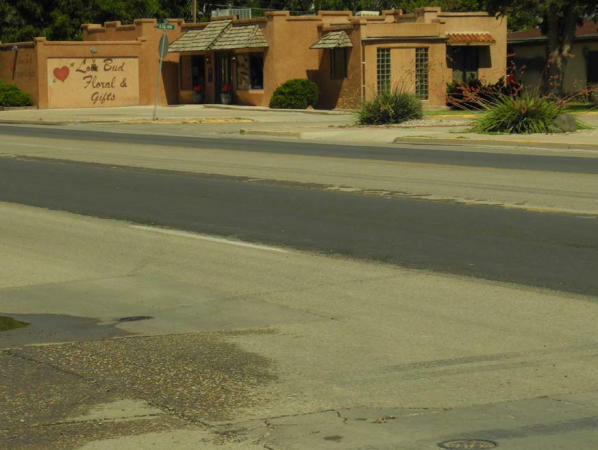 NMDOT engaged in four roadwork projects in Southeast N.M.
ARTESIA – The New Mexico Department of Transportation (NMDOT) will resurface two miles of US 82 in Artesia from Seventh Street to 12th Street in August. The project is expected to start this week and will take approximately a month to complete, weather permitting. Drivers can expect lane closures under flag control throughout the project. For more information on this project and others by the NMDOT, download NMDOT’s road advisory app at http://nmroads.com.